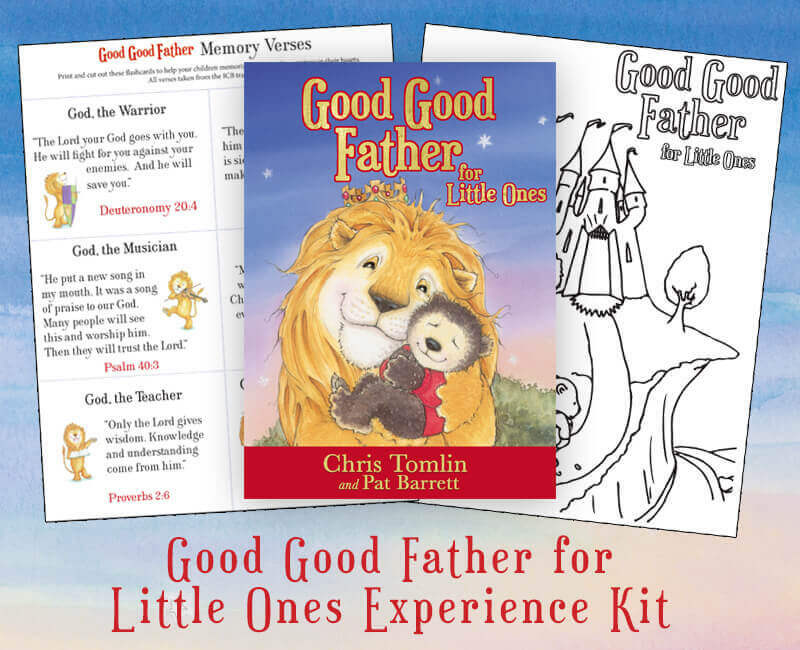 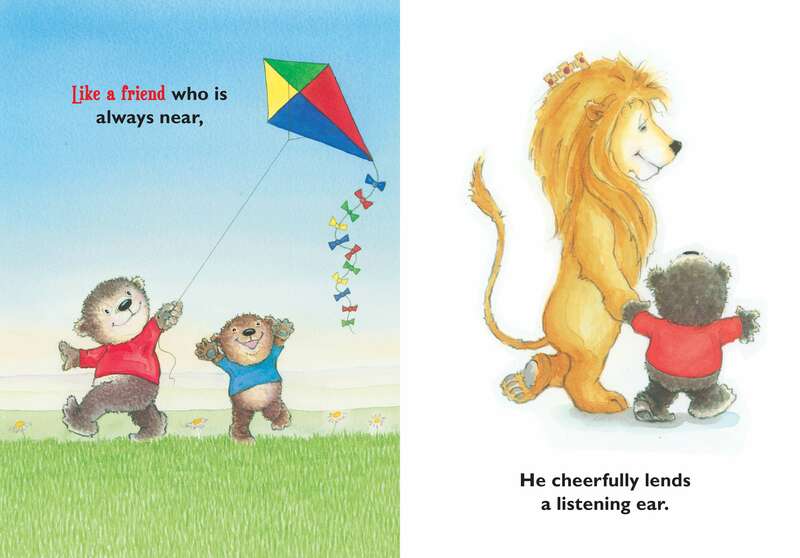 To receive your free Good Good Father for Little Ones Experience Kit (view sample), order your copy of Good Good Father Little Ones from your favorite retailer and submit your receipt below! 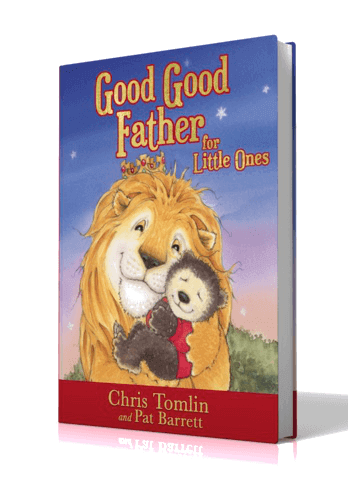 Thank you for ordering Good Good Father for Little Ones! 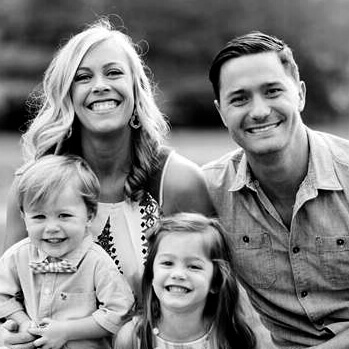 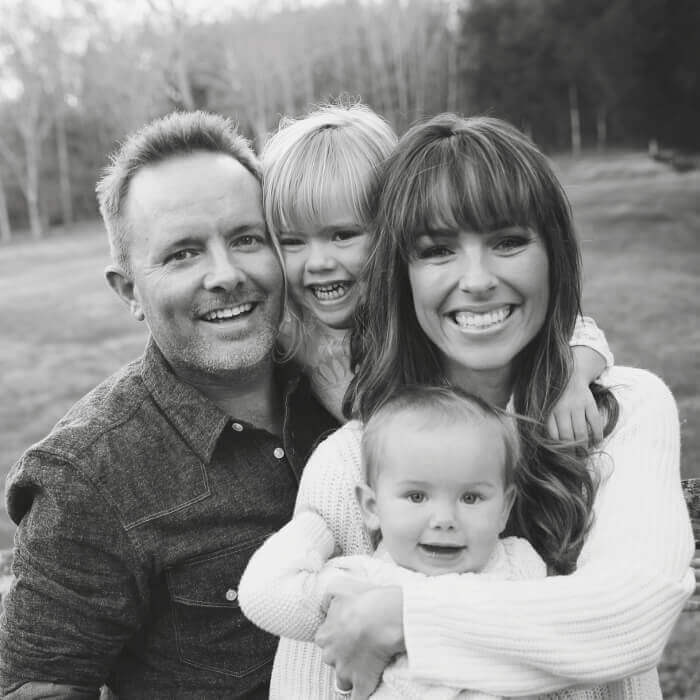 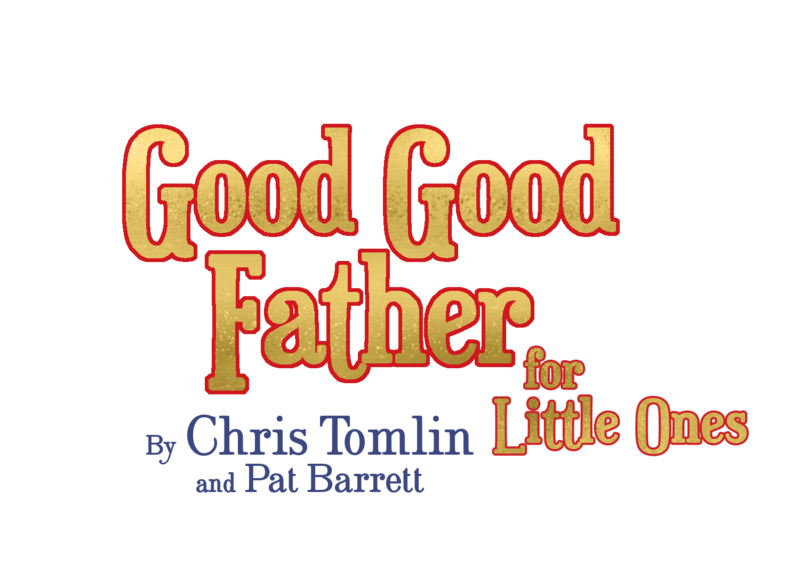 To access your Good Good Father for Little Ones Experience Kit, please fill out and submit the form and your receipt below, and we will send your downloads to the email address you provide!